Do you frequently struggle to get it to do what you want or need? Do you worry you’ll always be limited by chronic pain or dysfunction due to an accident or injury? Glass sculpture by Karen LaMonte. Structural Integration is a type of manual therapy that focuses on fascia (sometimes called connective tissue). Fascia surrounds our muscles, bones and organs – giving structure and form to our bodies. Fascia is often referred as the "organ of posture." Many things serve to change and distort our posture: accidents and injuries, illness and disease, poor ergonomics, adhesions from surgeries, chronic pain, repetitive motions from both things we have to do and things we love to do. Structural Integration is a multi-stage treatment process of hands-on slow, sometimes deep, pressure combined with active movement. It addresses the patterns of your body, changing for the better, how all of your parts and pieces fit, work and function together – in a way that truly lasts! Find out more about how David can help you! When it comes to your body you probably tend to think of things as being either sore or worn out. There is an in between state – let's call it "stuck", and stuck falls into the realm of your fascia, the connective tissue that envelops and connects your every muscle and bone. 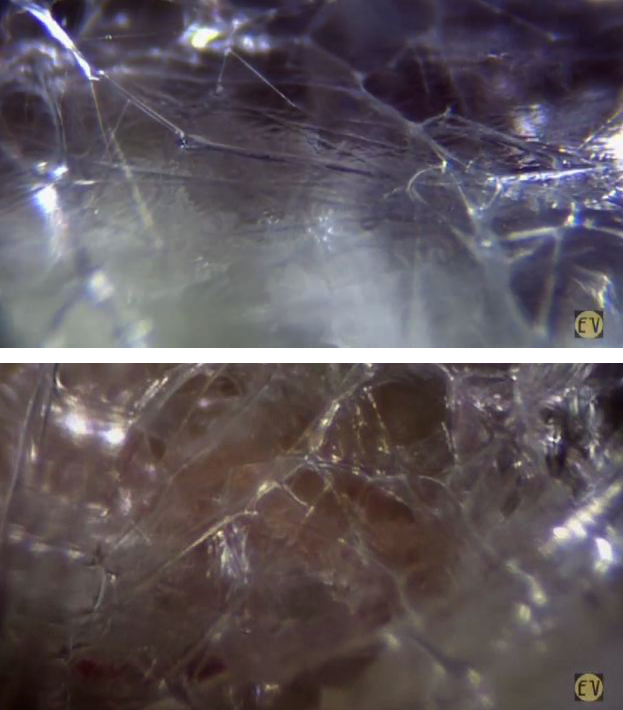 For many years fascia has been regarded as merely the "packing peanuts" of the body, but studies in the last decade have shown that your fascia plays a definite role in both pain and performance issues. Fascia Posters [A] by Robert Schliep PhD available at fasciadvds.com. See a short movie about these posters here.